Thirteen years of strong partnership was shown between Singapore Airlines and Bantay Bata 163 as they held their closing assembly for the school year 2015-2016. The event entitled, “Pit stop: The End and the Beginning of a Hopeful Journey" was held at Ninoy Aquino Park’s and Wildlife last April 16, 2016. The ceremony was incredibly innovative as the scholars themselves conceptualized the flow of program and started it with a Zumba class. Sponsors, parents and scholars had a chance to participate and bond with each other for a day. It was followed by an opening message, amazing race, recognition of scholars with academic awards, and recognition for the graduates. Scholars from different schools were joined together to give themselves a round of applause as they move forward to another stage of their lives. Carol Ong, General Manager of Singapore Airlines, began her speech by sharing to their scholars what inspired them to continue their support to Bantay Bata’s scholarship program. “Olivia”, a single mother of three children, wholeheartedly shared her story on how she was able to support her children. She works at a cafeteria and earns 300 pesos per day. Fortunately, her daughter “Onyx” was a scholar Singapore Airlines and is now graduating from elementary. 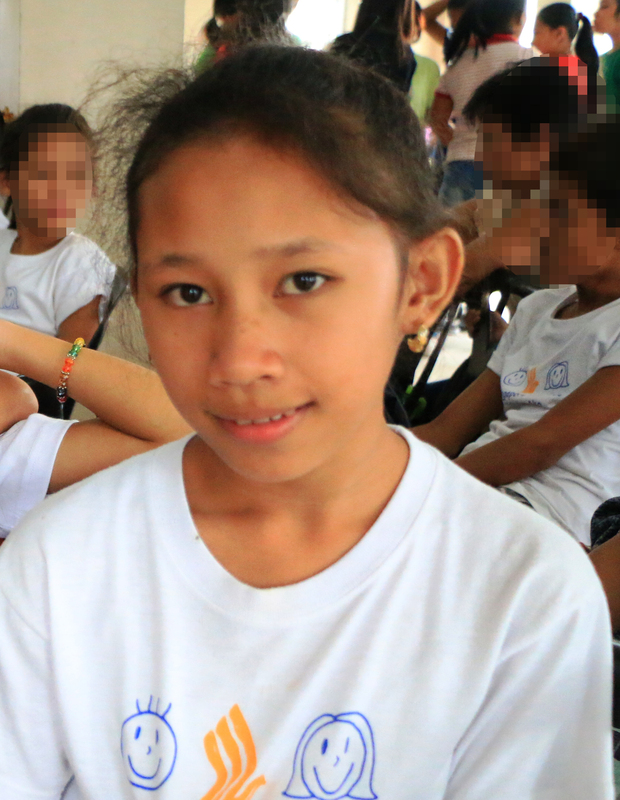 “Olivia” took the opportunity to acknowledged Bantay Bata and Singapore Airlines; how ceaselessly grateful she was for helping and giving her daughter a chance to be one of their scholars. At the end of her interview, “Olivia” shared what her daughter told her before graduation. Randolph Manalo, Bantay Edukasyon facilitator, also expressed his gratitude to Singapore Airlines for the never-ending support they’ve gave to their scholars and also for trusting them for years. Bantay Bata 163 scholarship program is looking forward to continue their partnership with Singapore Airlines. Hoping that they could continue their advocacy together; spread awareness and share more knowledge to their scholars, future scholars and to the society as well. As what their theme says, this year was just a pit stop in their journey together. The end and beginning of a hopeful journey because every new beginning comes from some other beginning's end.